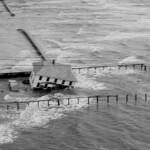 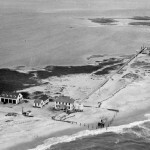 At one point, Ocracoke had two lifesaving stations (later to become U.S. Coast Guard stations). 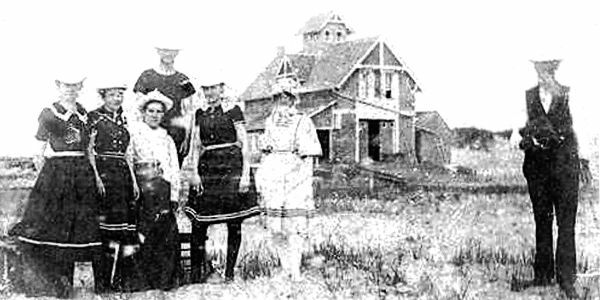 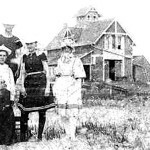 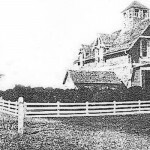 The most well know is the one built in Ocracoke Village in 1904 and later replaced in 1940. 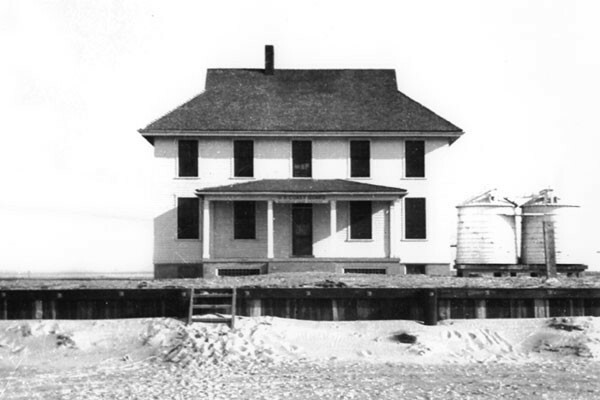 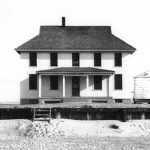 The first lifesaving station, however, was built in 1883 on the north end of the island, just south of Hatteras Inlet near the current north ferry terminal. 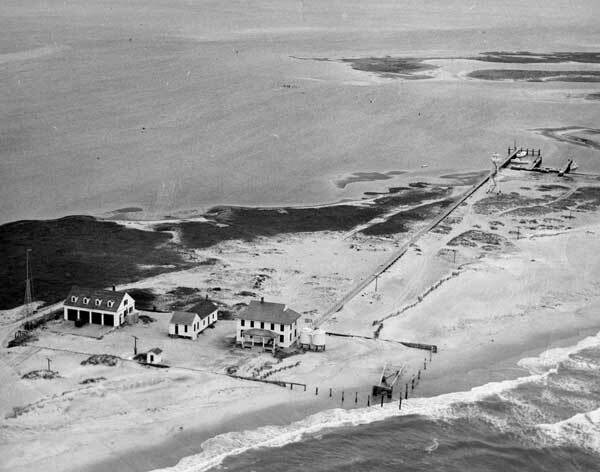 Originally, it was known as the Ocracoke Lifeboat Station but when the Ocracoke Village station was built, the new facility acquired this name and the station at the north end became known as the Hatteras Inlet Station. 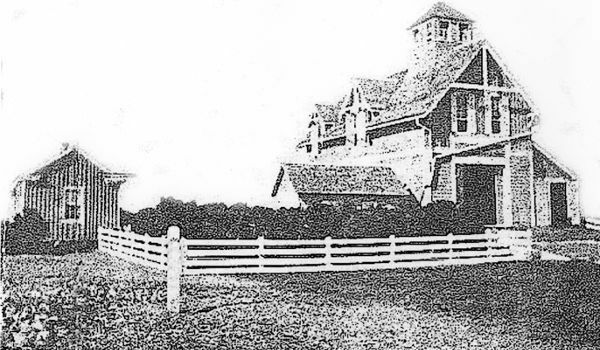 It was also known as the Cedar Hammock Station due to its proximity to a local place name. 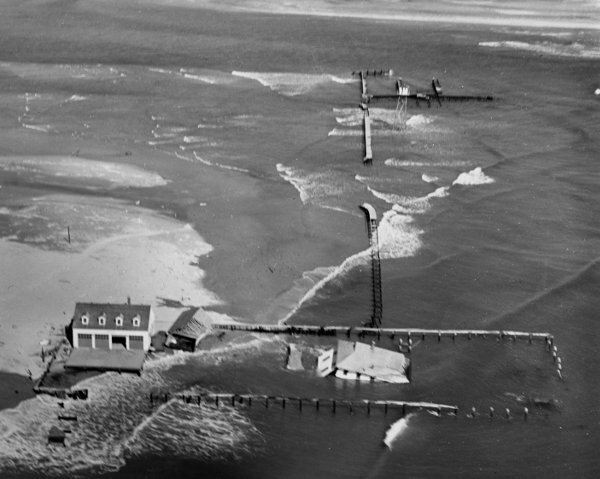 The Cedar Hammock station was built on a very exposed area of the island that was susceptible to the ever-shifting shoreline. 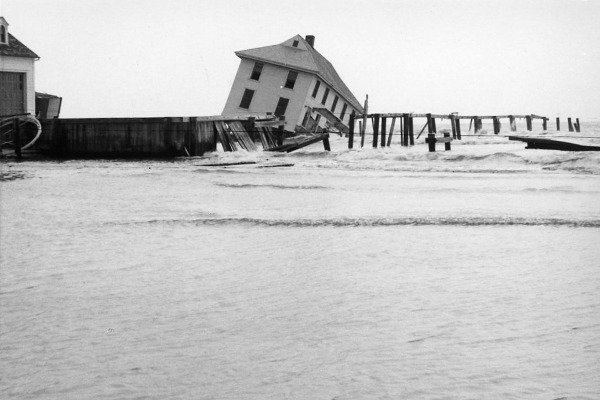 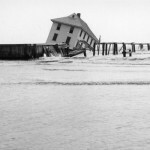 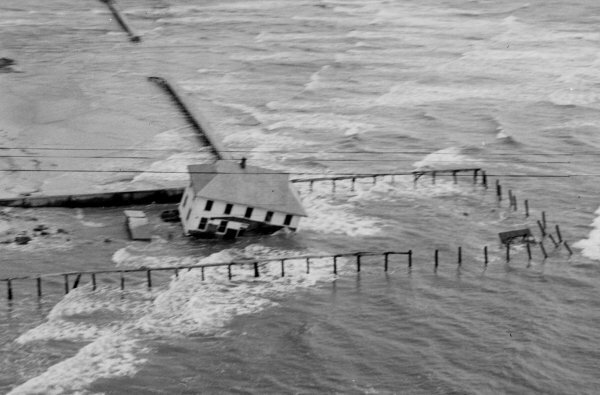 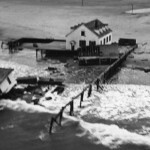 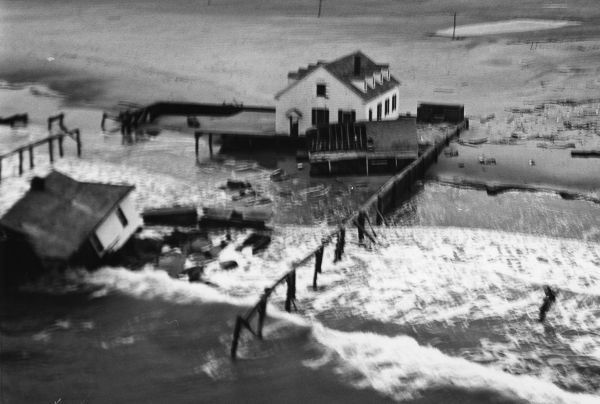 In 1955, the station was destroyed by a hurricane. 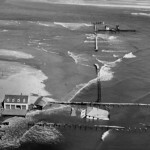 The Hatteras Inlet station was rebuilt on Hatteras Island near the current ferry terminal. 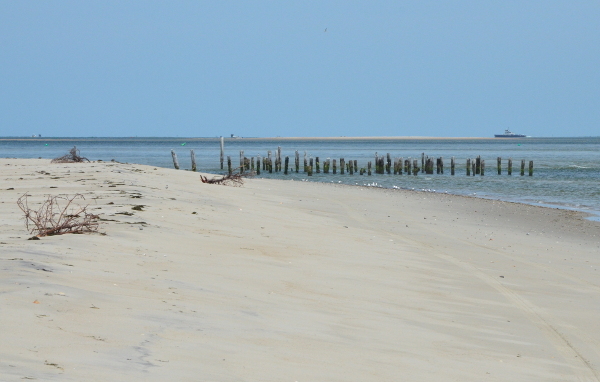 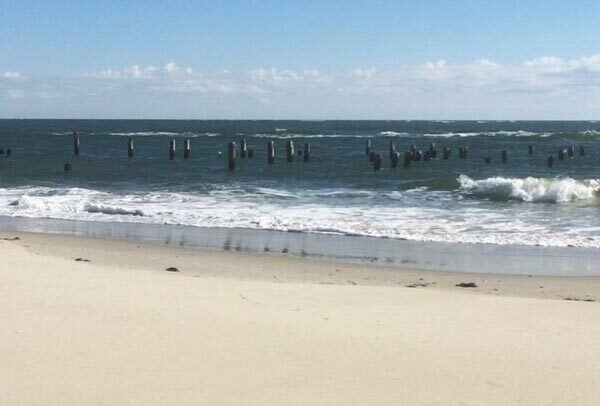 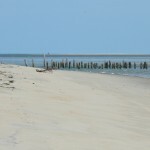 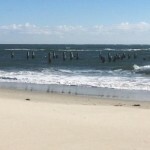 If you walk or drive on the beach at the north end of Ocracoke you may see the remnants of the station’s pilings. 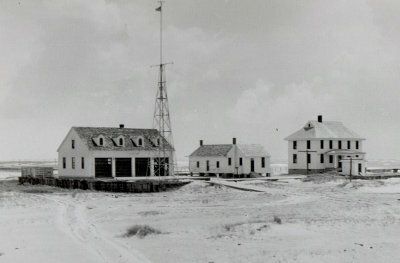 You may also be interested in reading about the time Charles Lindbergh made an appearance at this station.